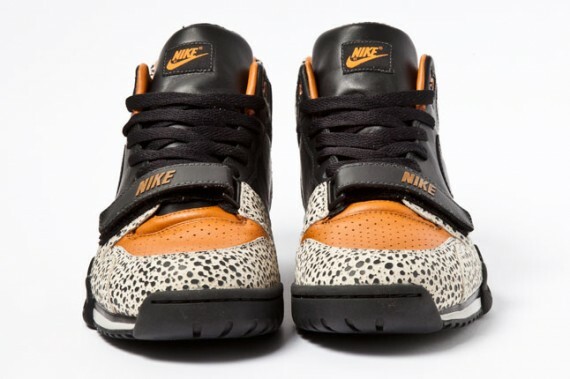 TWENTY FIVE years, can you believe it? 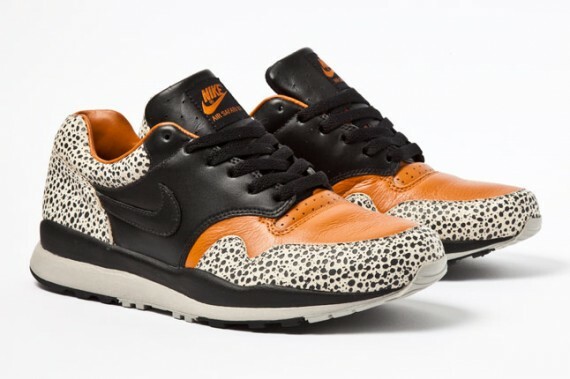 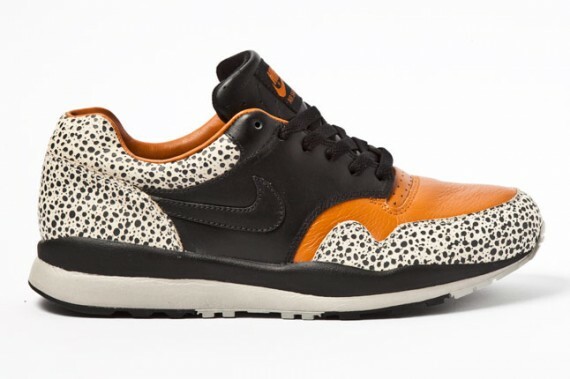 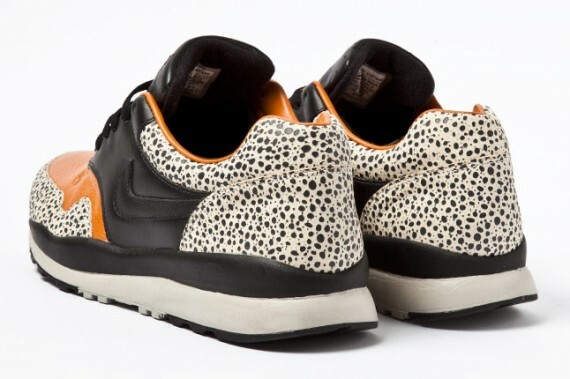 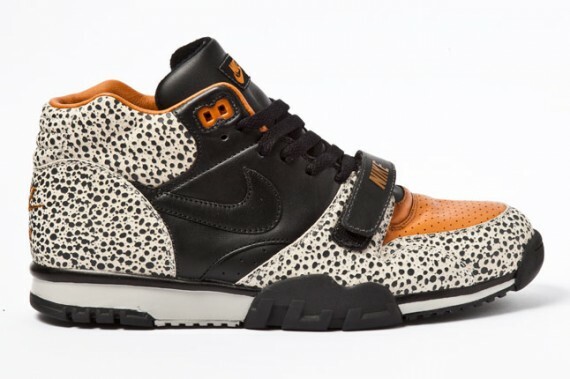 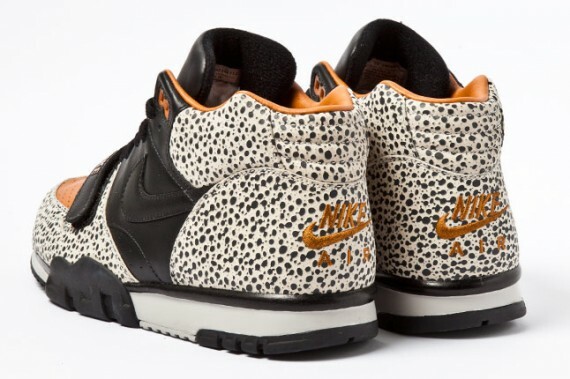 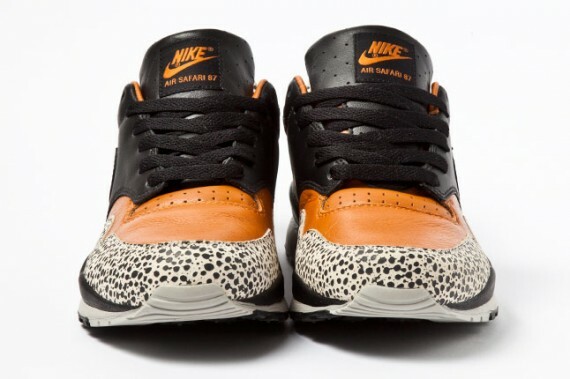 It's been a quarter of a century since the almighty swoosh introduced their Nike Air Safari pack back in 1987. 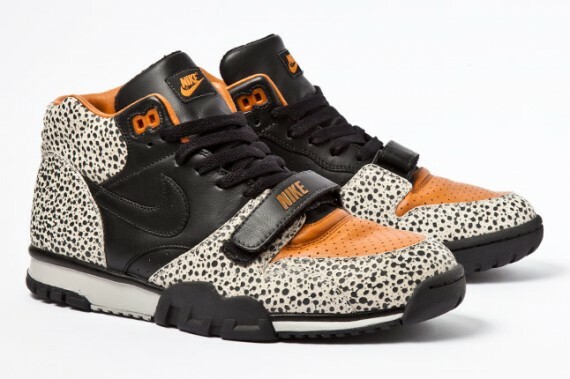 There's no official release date for the 2012 version just yet, hopefully they'll drop sometimes in the Autumn/Fall since this summer is already pretty clogged with high demand shoes.